Jonny Wilkinson has set the rugby world alight since his international debut in 1998. 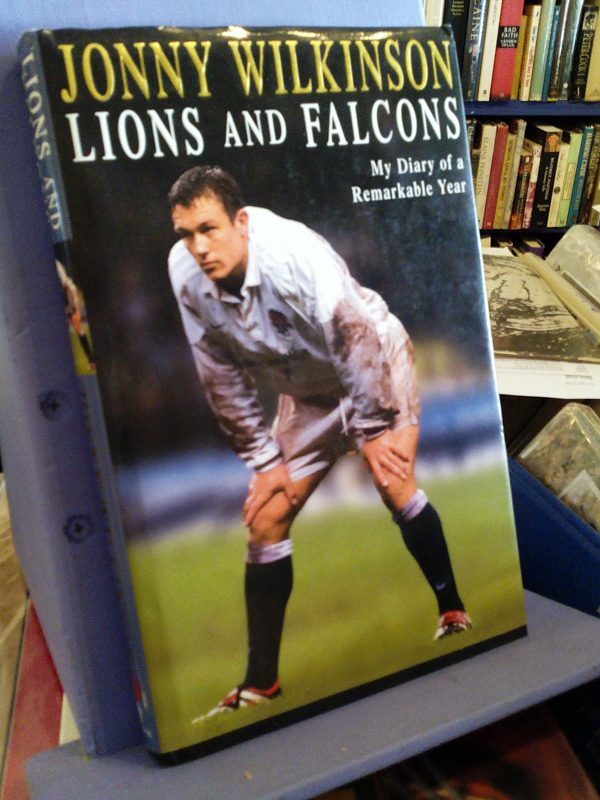 In this revealing diary of the 2000-01 season, he takes the reader behind the scenes of his career at Newcastle Falcons, England and on to the British Lions tour to Australia in summer 2001. He talks about the players’ strike in November, the foot and mouth crisis, his preparation for the matches, training, what really goes on on the pitch – and provides a fascinating insight into his life away from the rugby field. LIONS AND FALCONS builds up to a riveting portrait of the modern professional rugby world, viewed from the very pinnacle of the sport.